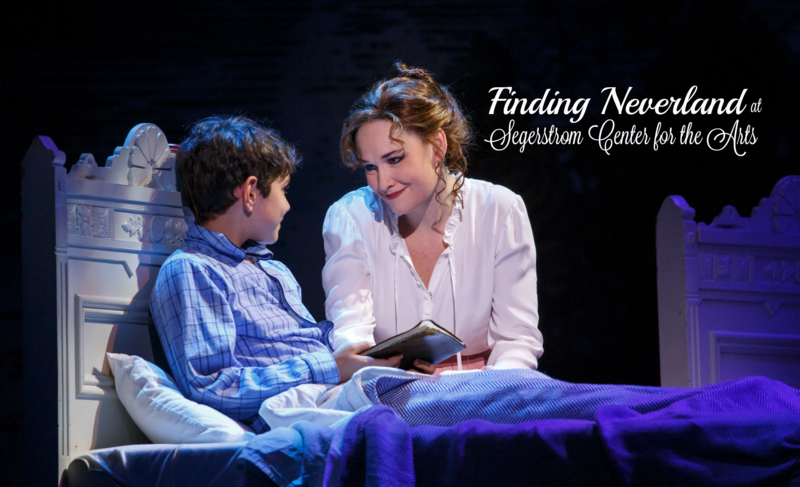 Finding Neverland, is coming to Orange County – Segerstrom Center for the Arts, March 21– April 6, 2017. Based on the Academy Award®-winning Miramax motion picture by David Magee and the play The Man Who Was Peter Pan by Allan Knee, Finding Neverland follows the relationship between playwright J.M. Barrie and the family that inspired Peter Pan, or The Boy Who Wouldn’t Grow Up – one of the most beloved stories of all time. 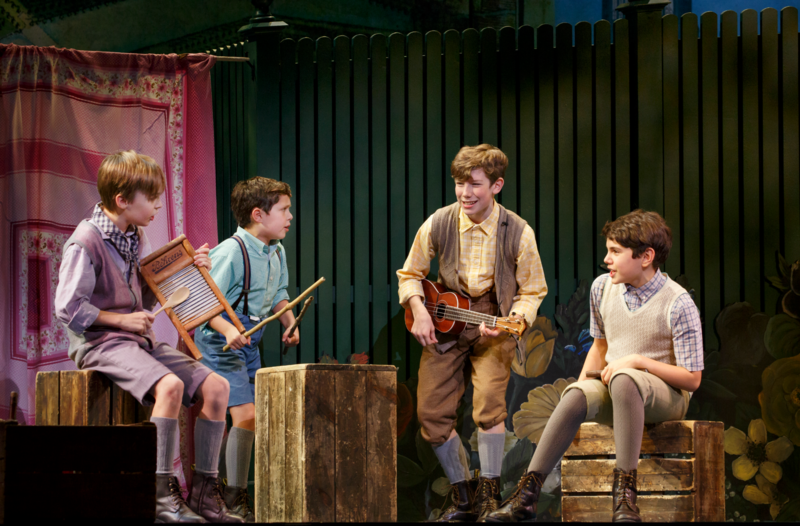 Finding Neverland is a new musical, packed with mesmerizing visuals, irresistible songs and plenty of laughs, is a timeless story about the power of imagination…and spectacular proof that you never really have to grow up. Just announced, Finding Neverland welcomes Billy Harrigan Tighe to the role of J.M. Barrie! Tighe steps into the role on Tuesday, February 7. His recent credits include Pippin on Broadway, Elder Price in The Book of Mormon in the West End as well was on the National Tour, and Fiyero in Wicked! Get your tickets now to see this spectacular show! The 2 p.m. performance on Saturday, April 1, 2017 will include audio description, open captioning and sign-language interpretation. Segerstrom Center for the Arts is an acclaimed arts institution as well as a beautiful multi-disciplinary cultural campus. It is committed to supporting artistic excellence on all of its stages, offering unsurpassed experiences, and to engaging the entire community in new and exciting ways through the unique power of live performance and a diverse array of inspiring programs. Previously called the Orange County Performing Arts Center, Segerstrom Center is Orange County’s largest non-profit arts organization. In addition to its six performance venues, Segerstrom Center is also home to the American Ballet Theatre William J. Gillespie School, where students ages 3 – 14 are taught by acclaimed teachers utilizing the renowned ABT National Training Curriculum in studios utilized by the world’s greatest dancers and choreographers. The Center presents a broad range of programming for audiences of all ages, including international ballet and dance, national tours of top Broadway shows, intimate performances of jazz and cabaret, contemporary artists, classical music performed by renowned chamber orchestras and ensembles, family-friendly programming, free performances open to the public from outdoor movie screenings to dancing on the plaza and many other special events.